The moisturizing formula intensifies natural shine while protecting color vibrancy. 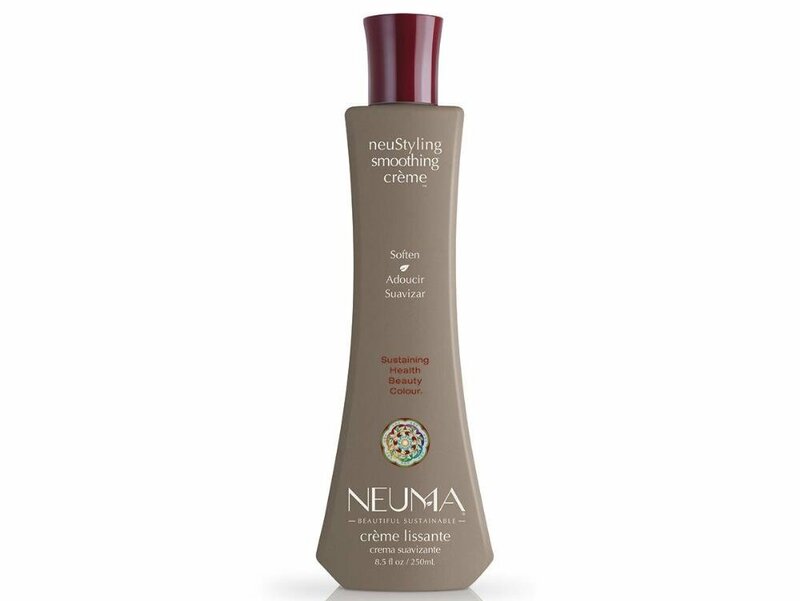 Neuma NeuStyling Smoothing Creme will soften your curls leaving you with amazingly beautiful healthy hair! Formulated with Apricot Kern Oil that will smooth cuticle and control flyaways while conditioning and adding shine.